“Have you purchased a brand new stove or are replacing your older stove- and now need to wire it? I can help! 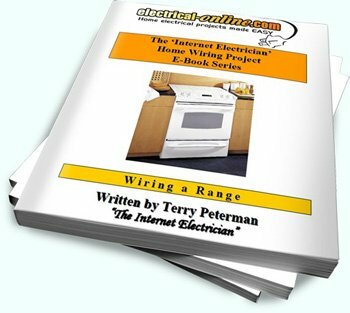 My latest e-book, ‘Wiring a Range’, will guide you step-by-step through this project”. 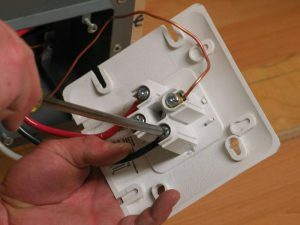 With 36 pages of detailed instructions, and 34 helpful pictures, you’ll easily tackle this more challenging home wiring project. 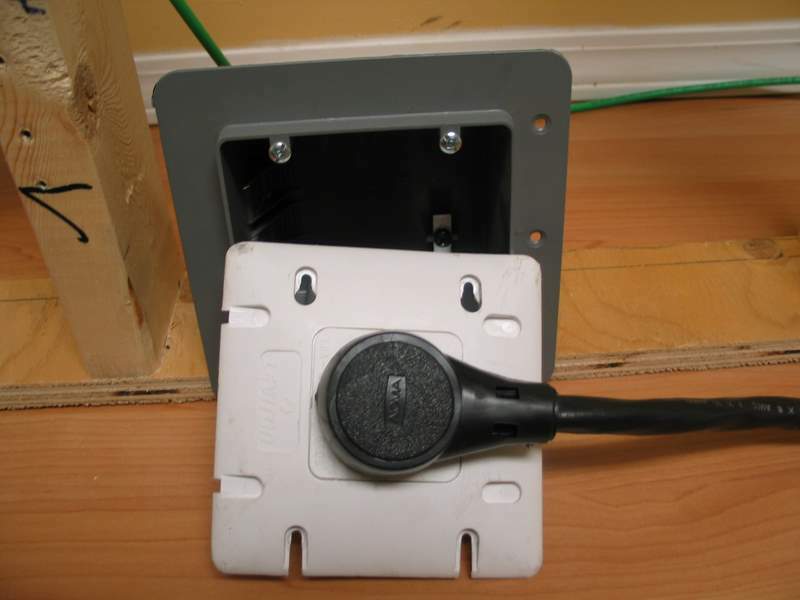 You can download the product immediately and use it on any Windows PC, Apple Mac or other computer supporting Adobe PDF file format. Follow the instructions contained in this excellent e-book, and I’ll have you cooking up a storm on that new stove in no time!